Wireless headsets are inconceivably advantageous and simple to utilize. The purpose of wearing a headset instead of being connected with a telephone or computer through a wire is, obviously, for mobility and multitasking. Not only will the wearer’s hands be free to perform different assignments, but they will also be desk free ready to work different tasks at the same time and increase productivity. Choosing an affordable and quality wireless office headset is very important to ensure work productivity. 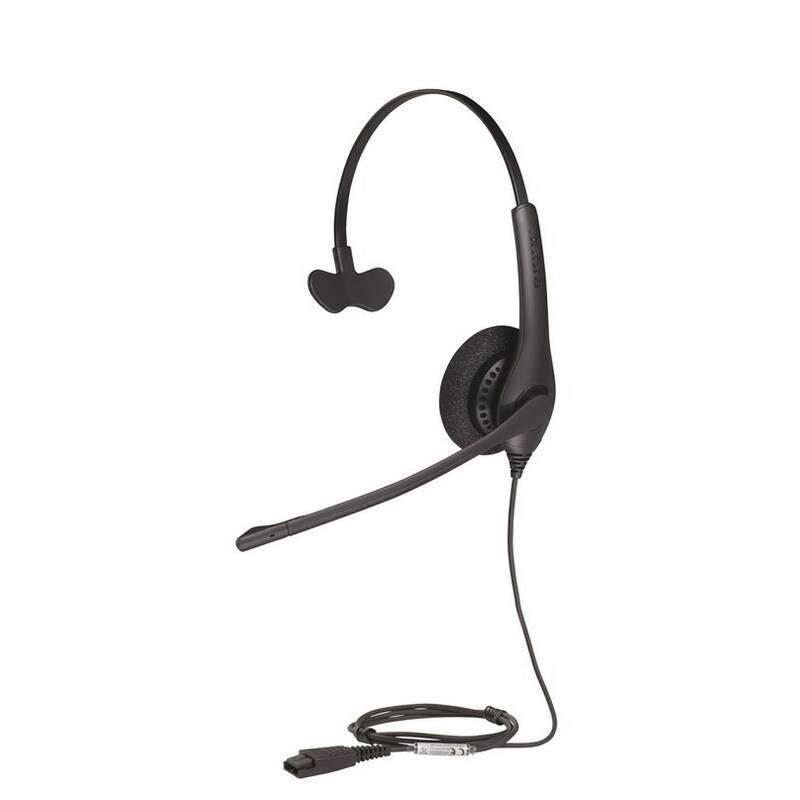 The Cs540 is the lightest DECT headset available, it has a newer streamlined outline and enhanced performance all with the same ultimate quality for multitasking work productivity that has made the CS family the most trusted brand for over 10 years. The maximized range of this Plantronics headset gives the user greatest versatility and mobility. It has one-touch controls, effective power conservation and very simple plug and talk installation process making it the best office headset. The Cs530 offers an enhanced range of up to 350 feet from the 300 feet of the Cs70n. The battery life stays at up to 6 hours, which is incredible for workers with tasks that don’t focus on the telephone. Its little size and Over-the-Ear wearing style makes this superbly discreet and lightweight. 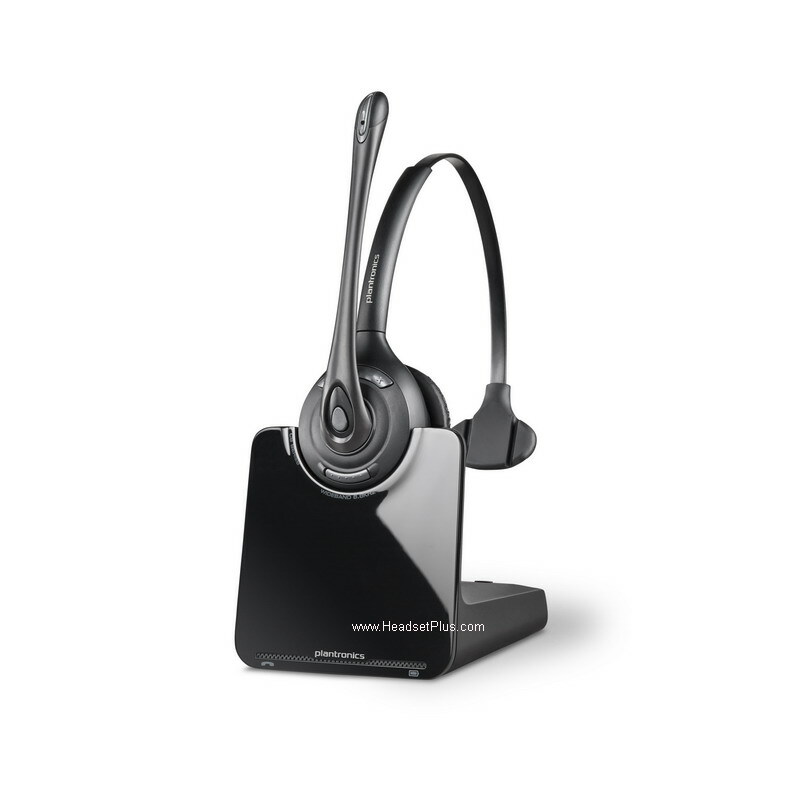 In addition to the enhanced reach, the Cs530 is compatible with up to three extra CS Series or Savi headsets to the same base for telephone calls perfect for conference and meetings. This makes the CS530 one of the top choices for quality office headsets today. You can also check the best Plantronics office headsets to find a headsets that works well for you. The single ear Savi W740 has three diverse wearing styles, it features a state of the art noise-canceling microphone that decreases interruptions from background noise and static, and triple integration compatibility with desk, mobile phone as well as desk phones. The Plantronics Savi 740 is enhancing the way productivity-focused office workers communicate with their clients. With three-way network, easy and comfortable switch between PC, desk phone, and mobile calls from a solitary wireless headset it is a perfect fit for a fast-paced and multitasking work environment. Improved for Unified Communications, the Plantronics Savi 700 Series upgrades your status to “occupied” on PC, mobile phone and even on your work phone so associates can see your accessibility. This state of the art intelligent system consolidates best-in-class sound quality, mobility to multitask and hours of talk time to make it a perfect tool for effective productivity. We also have a lit of our top choices for the best office headset from Plantronics you can choose from to find the one that best suits your working style. 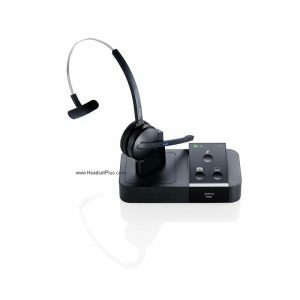 The single ear PRO 9450 is a DECT wireless headset that has three distinctive wearing styles and can be utilized with both desk phones and UC soft phones. Jabra PRO 9450 is 100% software based perfect for lowering your total cost of ownership and at the same time provide investment protection. The system has a free mass deployment program through Jabra PC Suite for installations that can be upgraded easily. 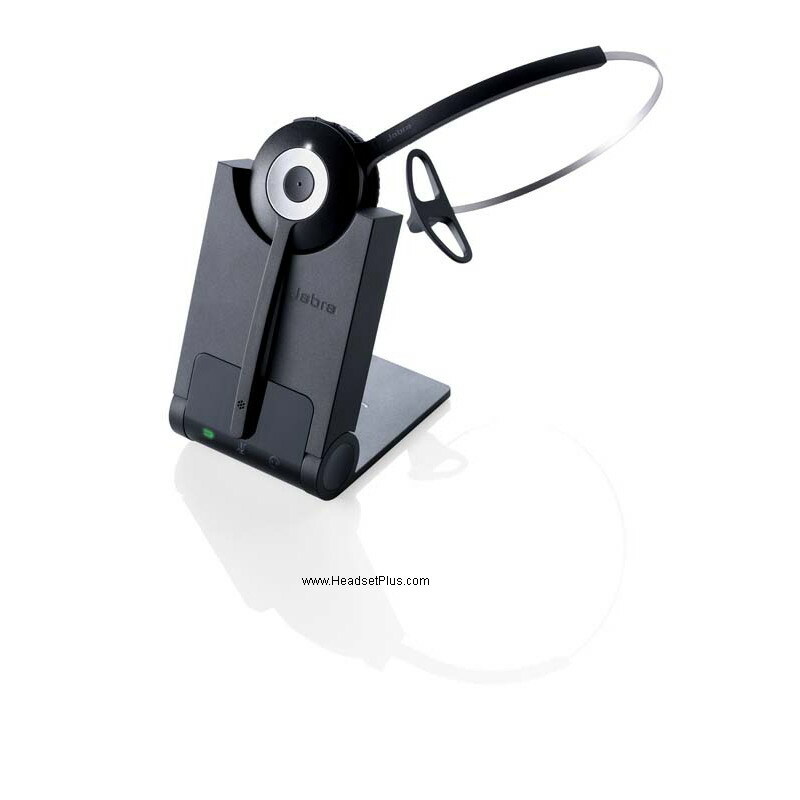 This headset has superior quality and function which makes it compatible with all leading brands of communications applications as well as office desk phones. 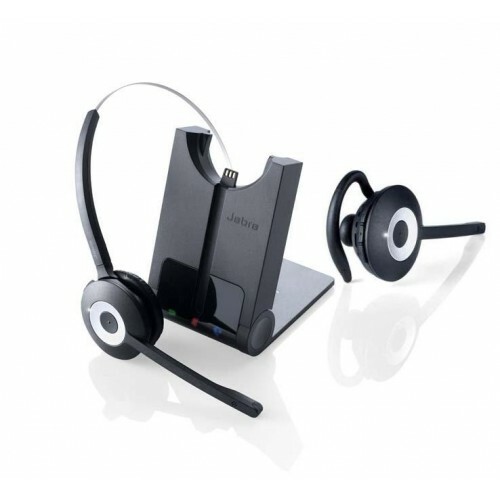 A professional entry-level wireless headset intended for utilization with office desk telephones and incorporates DECT connectivity. The PRO 920 offers all the key features one is looking for in a wireless headset in a simple design at a very affordable rate. Jabra PRO 920 offers a completely clear sound and quality upgrading features, like the Jabra Safetone that secures hearing by cutting off loud noises and securing safe normal sound levels. The noise-reducing mouthpiece blocks off undesirable background noise from the workplace. 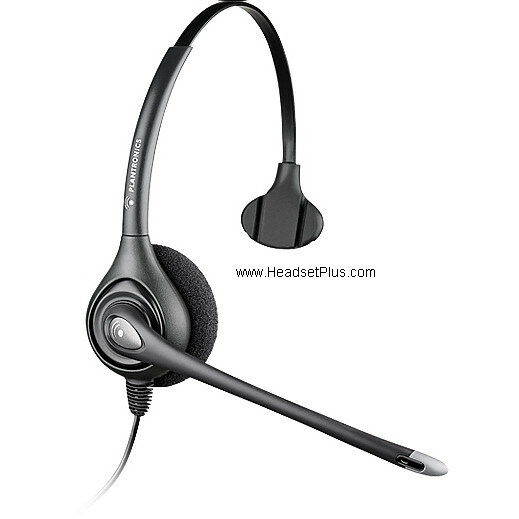 This headset is compatible with all work area telephone systems. Easy to understand voice prompts allows a very comfortable and easy setup process combined with a reliable sound and performance makes it the ultimate quality office headset. 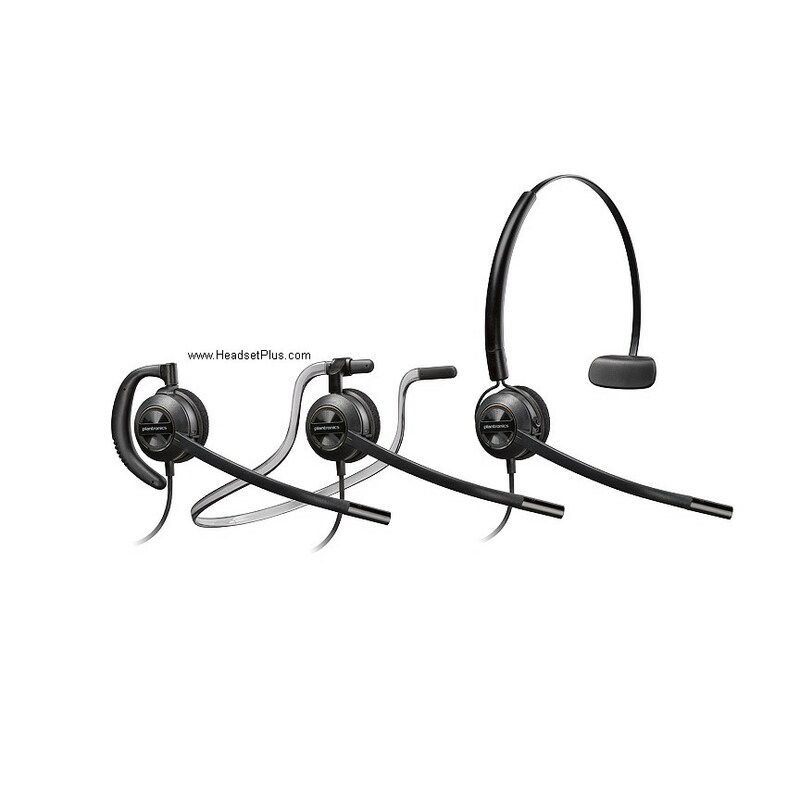 You can also choose from our top picks of the best Jabra headset systems to find the one that suits your working style. With state-of-the-art audio technologies, the Jabra Motion Office UC conveys such superb sound quality. A double microphone Noise Blackout program with cutting edge Digital Signal Processing ensures all background noises are eliminated especially in a noisy environment. Wideband HD audio quality guarantees that the sound you hear is perfectly clear, while Safetone technology secures your listening ability. 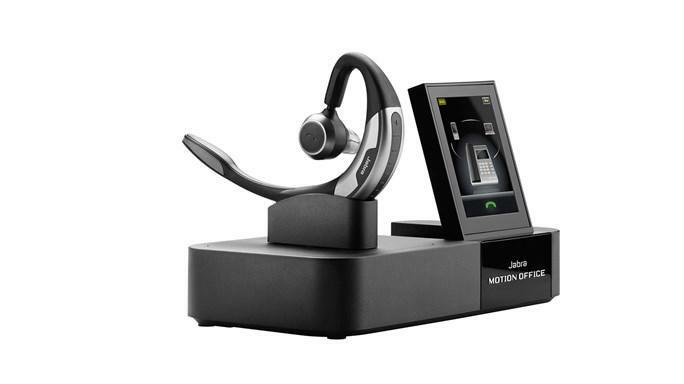 With Bluetooth, USB and phone support, the trendy Jabra Motion Office UC touch screen base is the way to uniting all your telephones. A Smart setup wizard helps you associate telephones and select preferences to begin. Once you’re up and running, the screen’s bright symbols and instinctive menu make call handling very easy and comfortable. 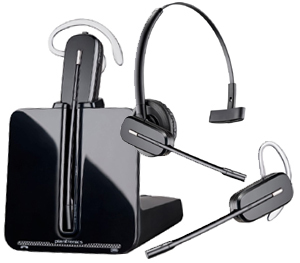 The Plantronics CS545-XD wireless headset System with unlimited talk time (package includes hot-swap-able battery). CS545-XD incorporates the clarity of conventional corded telephone with the versatility of wireless, so workers can move around the workplace to wherever business takes them without interrupting on or missing a call. Continuing with its custom as an innovation pioneer, Plantronics presents CS55 as the first headset in the United States to use 1.9ghz UPCS voice-dedicated wireless engineering. 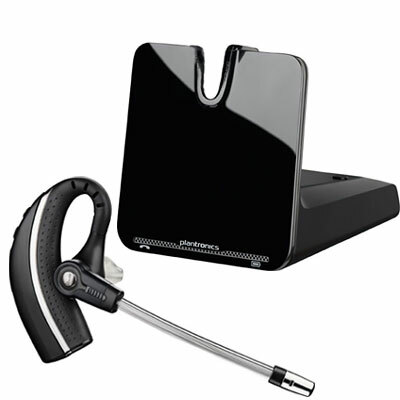 With the included Plantronics Hl10 handset lifter, remotely taking or ending calls is as basic as pressing a button with this Plantronics headset.